We are in full swing at the Statreat. There are about 22 of us here. Consider joining us for the next Saturday Sew on Saturday, November 12 from 9 am to 4 pm at the Antioch Township Office Building. $5 table rental. 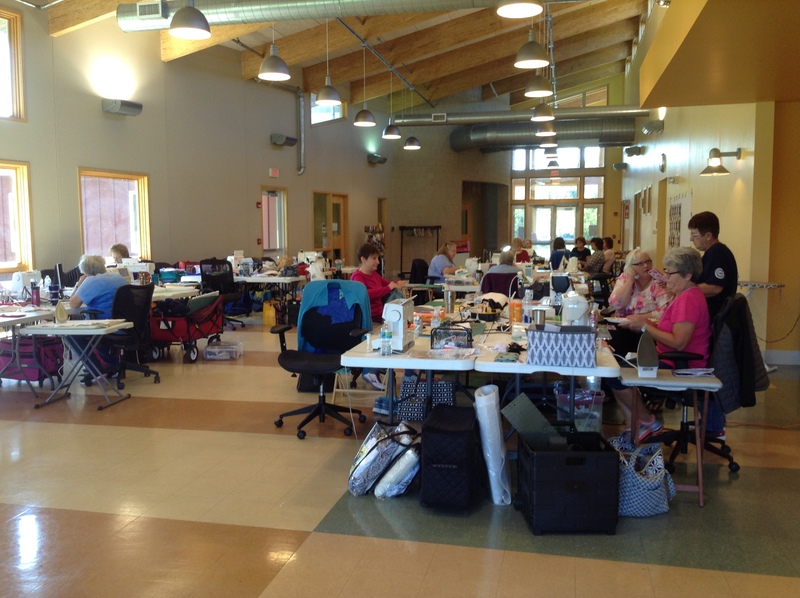 A full day of sewing fun and sharing of ideas.